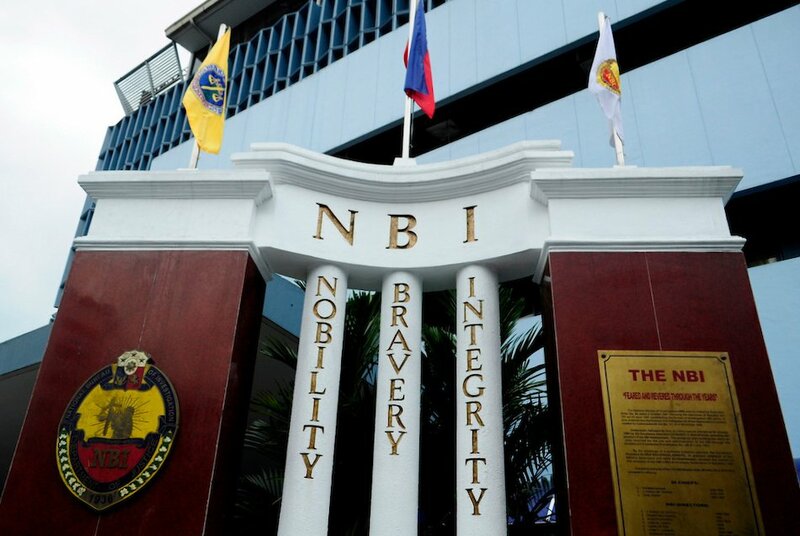 LUCENA City -- The National Bureau of Investigation (NBI) is now digging deeper into the alleged foiled extra-judicial killing perpetrated by a group of policemen following a complaint lodged to the bureau by the surviving victim in Quezon province. NBI-Quezon provincial head Dominador Villanueva said his office is now handling the case of Roger Herrero Jr., alias Boboy, 27, pedicab driver, of Poblacion 1, Agdangan, Quezon. Villanueva said Herrero, who is now undergoing treatment in a hospital, named PO2 Jaymar Espedido, assigned at Agdangan Police Station, as the one who shot him in the face on the night of November 1 at Bgy. Lakip, in the adjacent town of Atimonan. “Herrero sustained a gunshot wound in the right jaw and was transferred to Quezon Medical Center but still could not undergo a major operation to have the bullet removed due to financial problem,” said Villanueva. He said Herrero could not speak well due to the bullet stuck in his jaw so he made his statements through writing. Villanueva said Herrero disclosed that he was accosted and handcuffed by Espedido and three other policemen in Bgy. Silangang Calutan, Agdangan, at around 9:30 p.m. aboard a black car and was brought to Bgy. Lakip, Atimonan, near the boundaries of the two towns, at around 11 p.m. where he was eventually shot by the policeman. “Sa madilim na parte ng lugar ay binaril po ako ni Espedido sa ulo pero sa panga ako tinamaan,” Herrero told NBI probers. Still conscious, Herrero said he pretended to be dead when he fell on the ground. “Pagbagsak ko po sa lupa ay nagkunyari akong patay na, kaya tinanggalan niya (Espedido) ako ng posas at nagsialis na sila,” he said. After the group left, Herrero said he stood up and walked to the residential area where he was helped by residents in bringing him to the hospital. Villanueva said they are now in the process of gathering more information to find out the truth on Herrero’s allegations and vowed that his office will be fair in its ongoing investigation. Quezon police director Senior Supt. Osmundo de Guzman, who is attending a two-week Provincial Directors Qualification Course at Camp Crame, Quezon City, could not be reached for comment. On his behalf, acting Quezon Deputy Director for Administration Von June Nuyda denied the alleged foiled summary execution, saying what happened was a legitimate police operation. Quoting reports from Agdangan Police Station, Nuyda said on the night of November 1, there was a report from a concerned citizen of Bgy. Binagbag regarding an ongoing robbery/hold-up incident. Nuyda said the station immediately dispatched SPO4 Wilson Villegas, SPO3 Noel Malabayabas, SPO2 Bryan Nobo and Espedido to verify the report. He said it was learned by the policemen that at around 9:30 p.m., while a certain Rommel Supilinas, 34, who was driving his motorcycle on national road on his way to this city was blocked by Herrero and his companion riding another motorcycle. At gunpoint, Nuyda said the suspects carried out the holdup and fled to the opposite direction. In a pursuit operation, he said the suspects while standing along the road shoulder a kilometer away from the crime scene was spotted by the policemen. Nuyda said one of the suspects opened fire, prompting the lawmen to fire back but the duo suddenly disappeared in the forested area of the village. He said the policemen later learned that Herrero is confined at Doña Marta District Hospital in adjacent town of Atimonan. On the next morning, Nuyda said the lawmen recovered a cal. .38 revolver with five spent shells and a live bullet in its chamber at the place of incident. He said it’s now up to the court to decide on the issue. Herrero is now being guarded by the police at the hospital.